Through this strategic relationship, NTT DATA clients have access to performance cloud hosting platforms, high-density colocation facilities, secure data protection and governance tools, and a complete catalog of managed services provided by ScaleMatrix directly through the NTT DATA sales channel. What Can NTT Data & ScaleMatrix Do For You? 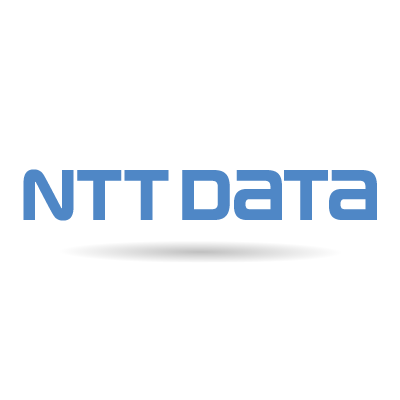 NTT DATA welcomed NTT DATA Services into the family in 2016. Together, we offer one of the industry’s most comprehensive services portfolios designed to modernize business and technology to deliver the outcomes that matter most to our clients. ScaleMatrix’s specialized hybrid service catalog supports compliance focused, complex, and performance driven hosting requirements for clients in a variety of industries and verticals. We combine a number of cloud service models and industry leading data center capabilities to create customized solutions designed to meet the needs of NTT DATA’s most demanding clients. With the global capabilities of NTT DATA and the white-glove, surgical skills of ScaleMatrix, clients receive an uncommon balance of service, support, and industry leading capabilities.